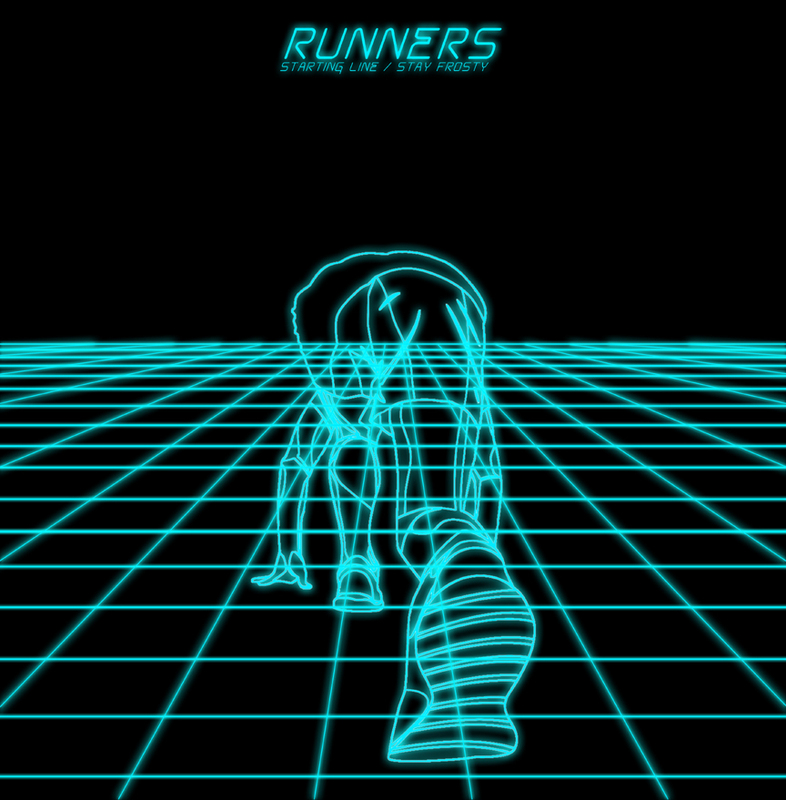 Sprinters burn out in a flash -- flying out of the blocks at full speed when the starter's gun is fired, but the race is over as soon as it is begun. Runners keep a slower pace, better suited for long distances. The weather in Leeds is perfect for running outside or getting tense and agitated indoors, cold and grey with no sun for weeks on end. Then there is the rain1. 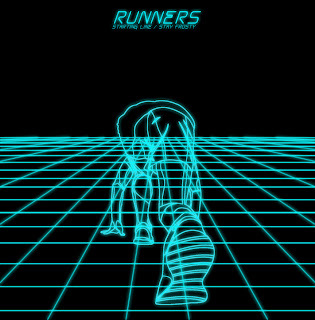 Ladies and gentlemen, for your listening pleasure, Runners. 1. Rain is a source of vitamin B12, but not a significant one.